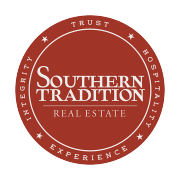 In our experience as Southern Tradition Real Estate professionals, we've also found that providing the very best service is essentially about putting our clients first. This means we need to be accessible, and a good listener as well as a good communicator, and responding quickly to your needs. 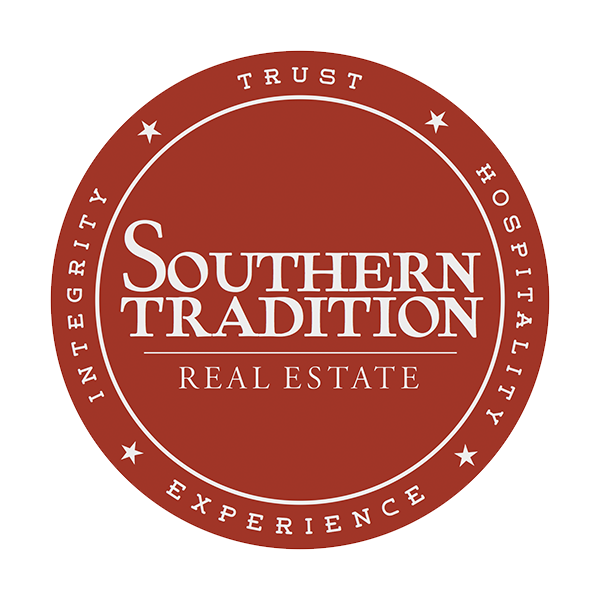 So when you decide that you'd like to buy or sell a home in the Northwest Arkansas areas, please contact us.